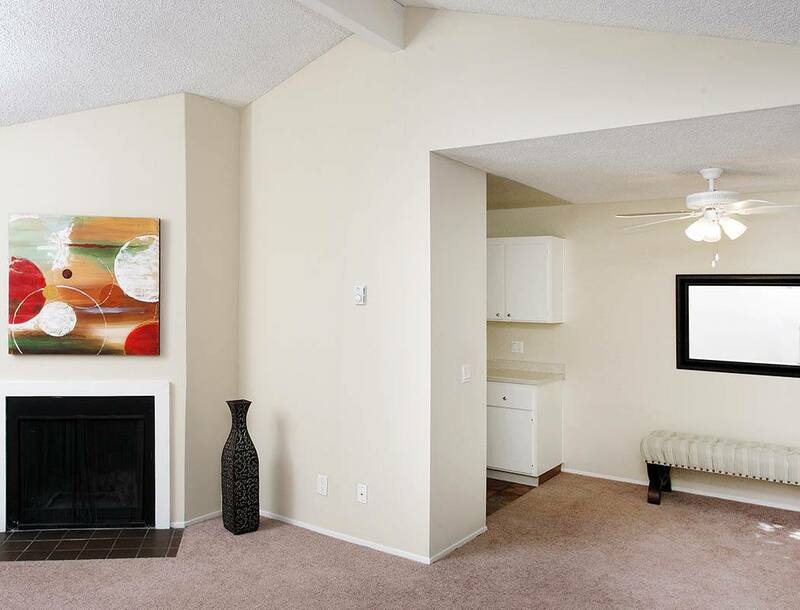 At Central Park Apartments, we want you to come home to comfort and easy California style. Select from one and two bedroom floor plans with cozy wood-burning fireplaces and high ceilings and walk-in closets keep all the necessities of life in their place. Our lushly landscaped grounds include a shimmering pool and sundeck, with a relaxing spa that will beckon after a day at work or workout in our on-site 24-hour fitness center. 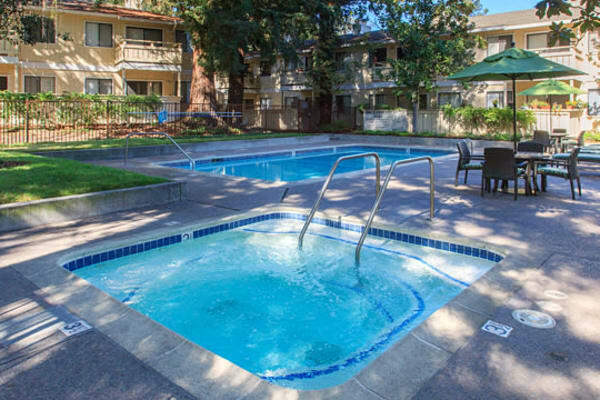 Enjoy the simple, clean elegance of Central Park Apartments in Sunnyvale, CA.